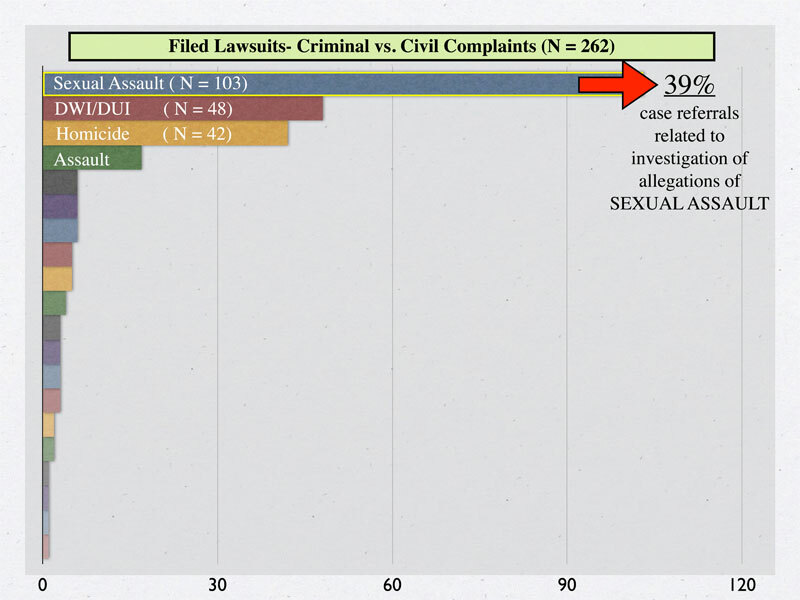 In order to provide each case with the comprehensive review and attention to detail it deserves, we limit the number of cases we accept each quarter. 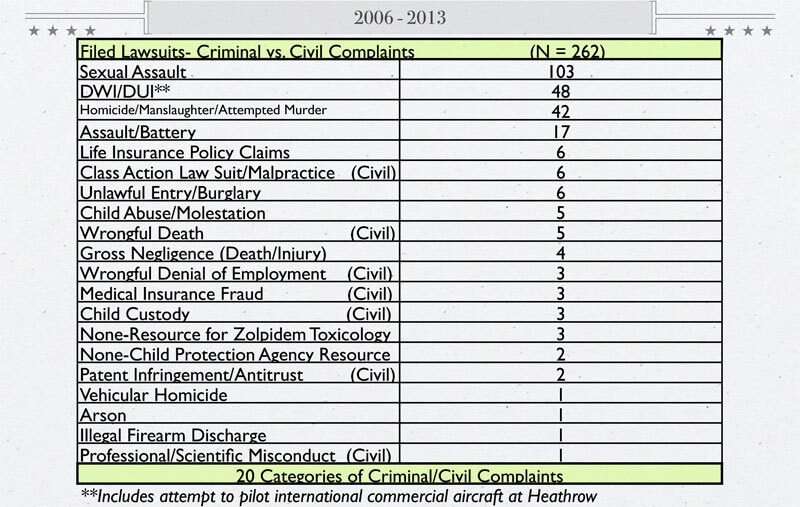 Please keep these limitations in mind when requesting a review with anticipated completion dates. 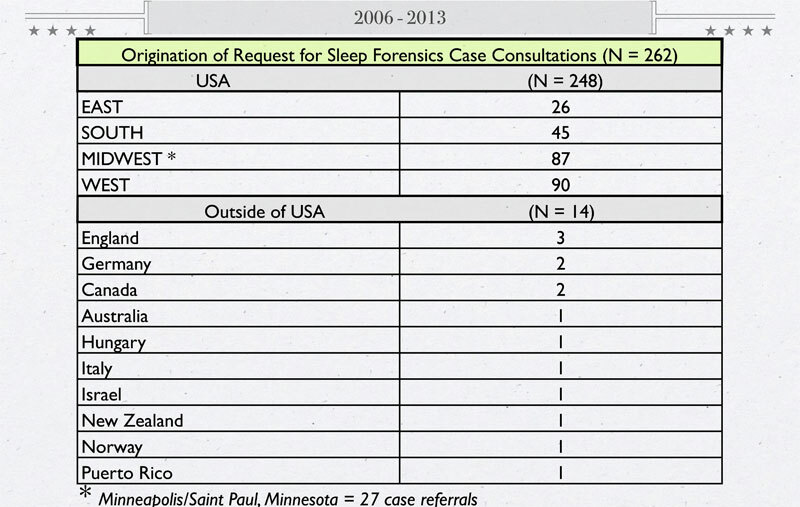 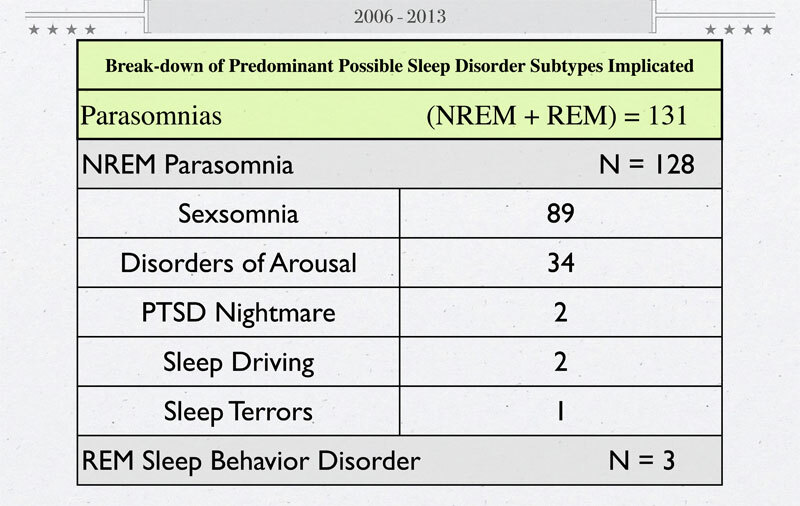 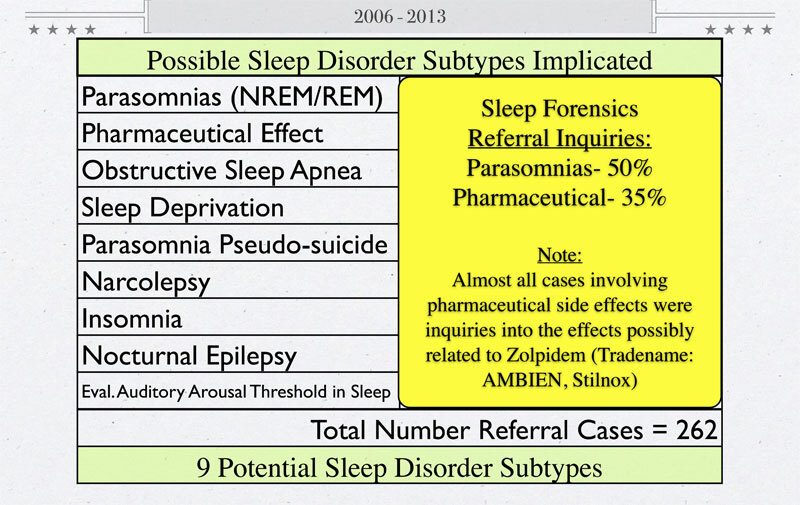 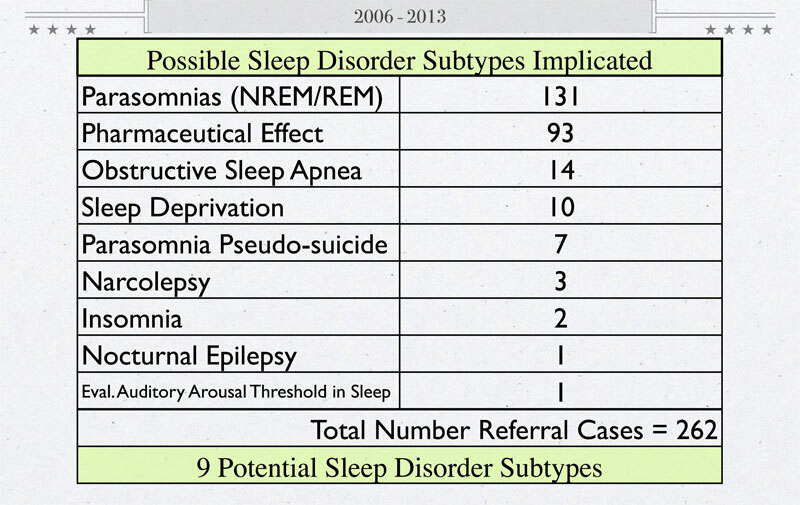 The following statistics are from reviewed cases accepted by members of Sleep Forensics Associates.